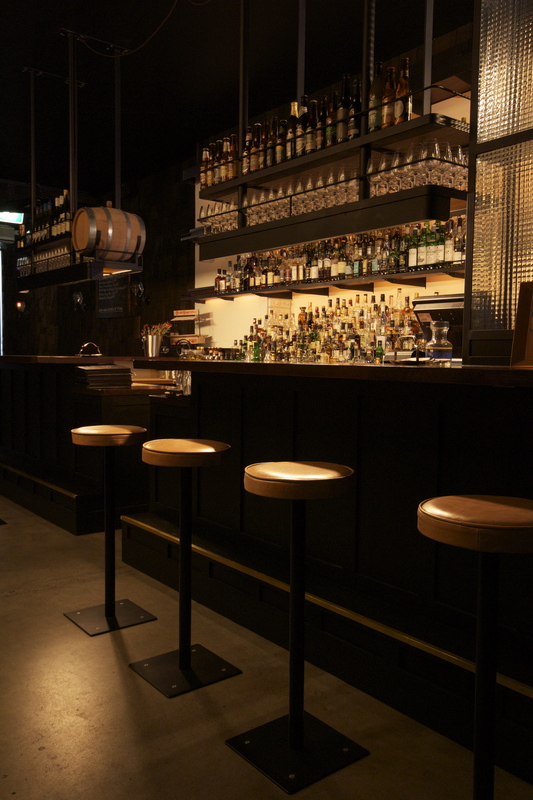 Whisky and Alement on Russell Street is Melbourne’s physical and spiritual home of whisky. Despite being located on a main street and across the road from the State Library, it is an easy place to miss, with the small clouded entrance blocked by black curtains. Once through the curtains, everything shouts ‘whisky bar’. The classy furnishing, the dimly lit ambience, the small room and the light blues music. The stock is extensive. You can be three pages in and only up to the letter K in the alphabetically arranged menu. That is the letter K of only one particular region of Scotland. The menu continues for pages and pages, across various regions of the world. For devotees of the drink, it is a godsend, with a wide range of limited edition and hard to find drops. The staff employed are all whisky people, happy to recommend something new. For the less experienced whisky drinkers do not fear. Providing you don’t try and order a Scotch and Coke, the staff will help introduce and educate you in the world of whisky. Even better, drop in after work and enjoy some cheap specials and beginner classes. Particularly popular are the Introduction to Whisky nights and the mid-week Glaswegian Boilermakers, where they offer a whisky matched with a craft beer for only ten dollars.